With the Winegard Pathway X2 Satellite Antenna Bundle, you’re sure to walk away as the champion of the tailgating party. Within minutes, you’ll combine the convenience of watching TV at home with the energy of the crowd as you cheer on your favorite teams, players, and drivers. From NASCAR to Football season, just connect the Pathway X2 to the included DISH Wally® receiver and start spectating from wherever you are. 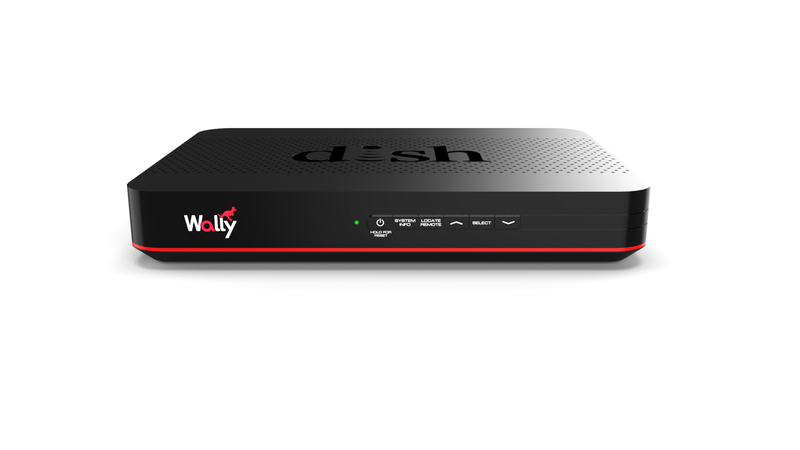 Add the Over-the-air digital adaptor for the DISH Wally® receiver. The DISH Over-the-Air (OTA) Module allows you to add a digital over-the-air tuner to your Wally receiver. This module/tuner provides the ability to integrate over-the-air channels into the on-screen Program Guide for seamless viewing. Your antenna channels will show up in the DISH guide just like it was a satellite channel, so you can see what is playing up to 14 days ahead. You can also RECORD your antenna channels just like all of your other satellite channels. Add the DC to AC Power Inverter to your bundle to harness your vehicle's battery to efficiently power your equipment while on the road. 2 YEAR AND 3 YEAR EXTENDED WARRANTY AVAILABLE AS AN ADD-ON. Protects against accidentals such as spills or drops for 2 or 3 years from time of purchase. (Depending on your extended warranty selections) View full terms. Do not return antenna to DISHFORMYTAILGATE. Advanced Exchanges are available upon request. 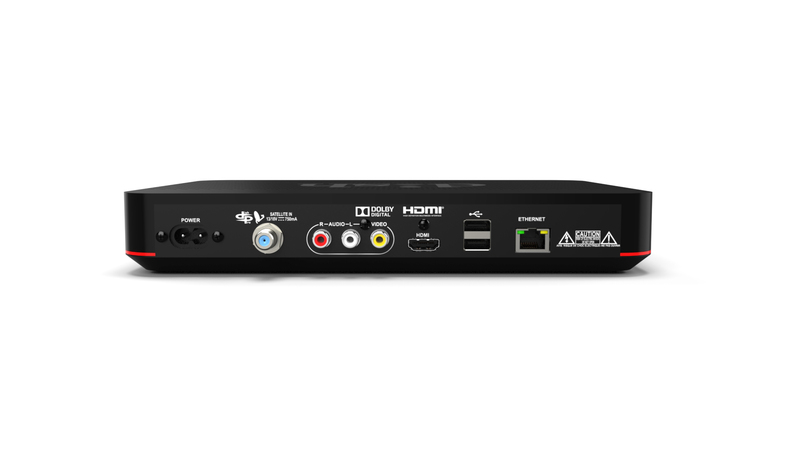 In this process a new receiver is ordered and charged to thou through DISHFORMYTAILGATE.COM. A refund will be processed back to you after the defective receiver has been tested.